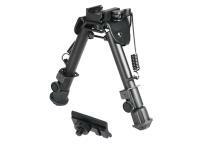 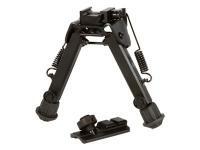 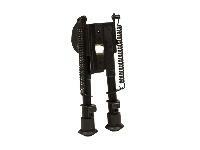 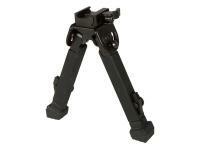 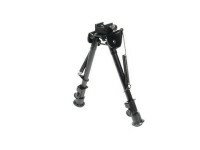 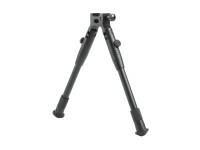 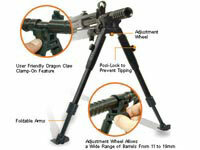 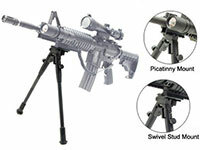 Benjamin Tactical Bipod. 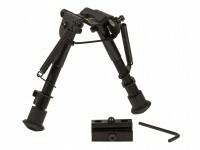 Bipods / monopods. 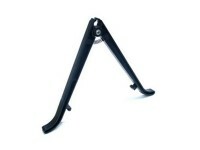 Legs extend up to 7.9"
Things I liked: Easy install, nice quality! 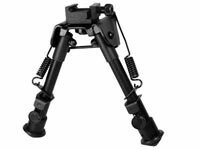 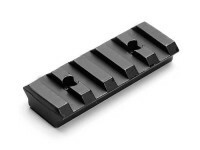 Things I liked: Compact, lightweight, spring tension is nice and tight, easy on/off the gun usually without tools and different mounting options and addition of adapter are nice. 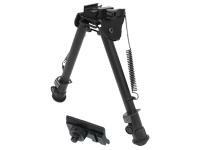 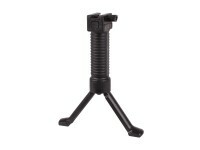 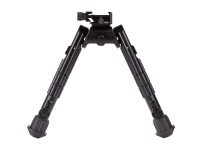 This is a ok bipod, I might even say its good but its very basic and should cost less than half of its current price. 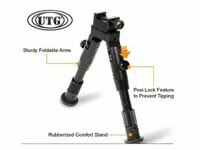 This bipod came with my bulldog combo kit, and it will do for now. 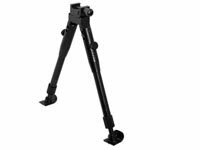 What others should know: As I stated above this Benjamin Bipod came with my benjamin bulldog realtree kit (Realtree Xtra Camo Benjamin Bulldog .357/.35/9mm. 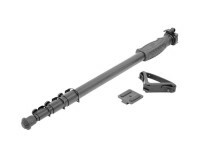 ,Centerpoint 4-16x56 Mil-Dot scope with 30mm tube, flip open dustcaps, a 3" sunshade and w/picatinny rings, Benjamin bipod, Premium Benjamin sling, cleaning rod, Nosler Ballistic tip 145 grain ammo, Premium brown tactical Benjamin softcase) Looking back, Im sure I couldve saved some money if i opted to buy just the gun, and bipod,scope,case of my choosing and believe I wouldve had a better bipod, a scope with more features and perhaps a better case. 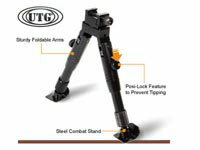 Ill settle with this bipod for now but I will be equipping a different one on the gun in the near future. My biggest complaint about this bipod is that there is no thumbwheels to tighten down the legs so they wobble, rattle and make noise and are just not sturdy enough and dont offer much ajustment. 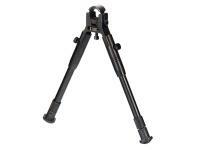 Eventually Id like to break down and spend the money to get an atlas bipod which are phenomenal. 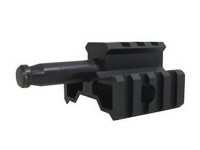 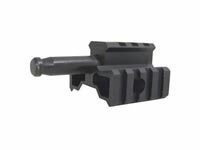 Is this compatible with marauder pistol or will some custom drilling be required? 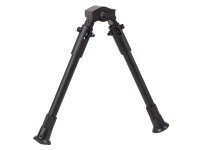 Does it fit Benjamin trail np2?